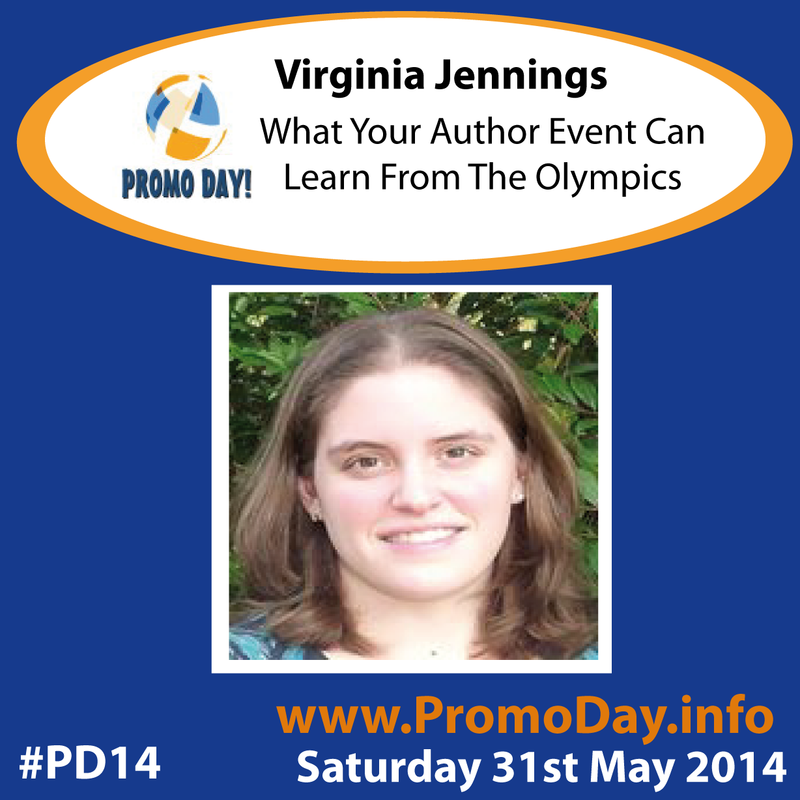 Promo Day welcomes back Virginia Jennings for the 2014 event. This year she'll be sharing ideas for author events. 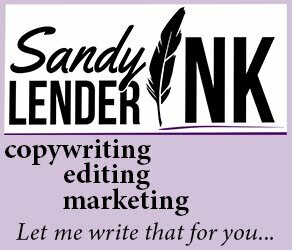 The hardest thing about offline marketing is getting your readers to notice you. By themselves or in groups, authors peddling their books can be intimidating to readers and their wallets. 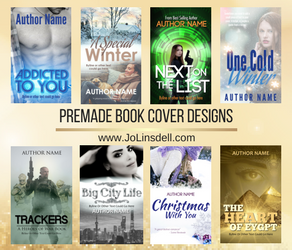 If you are thinking your book cover alone will draw a crowd remember that all the other authors believe that too. After visitors leave you want them to be excited to tell their friends about you. Traditional 'swag' either gets buried in the bottoms of purses or thrown in the trash eventually. Lets make some memories and turn author events upside down! Join Virginia as she explains how you can get everyone run over to your table and beg to join in the fun! Virginia Jennings is a speculative fiction author of two books as well as an illustrator with PDMI Publishing LLC. Jack of all trades, master of none she is a die hard tinkerer; she enjoys working at something until she gets it right. Whether it is ideas for her next novel, or trying to understand how the human brain works, she loves to research stuff. Virginia lives in South Carolina with her husband and three kids. When she is not writing she enjoys watching science fiction or action adventure movies with her family. She also enjoys watching Star Trek, Dr. Who, Walking Dead, and House though not necessarily in that order! Come find out more about Virginia and explore human potential while soaring among the stars at www.virginialorijennings.com! 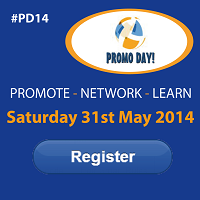 What can you do at Promo Day?